Hello, I'm Beth. Welcome to my website! 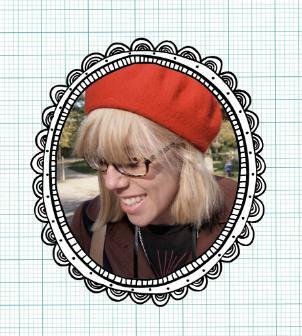 I'm an illustrator/designer-maker/all round crafty person. I currently live near Sheffield with my dearest pals Geoffrey and Pauly. I studied at Coventry University and have a BA (Hons) in Fine art and Illustration. My favourite colour is yellow. My favourite moustache is the handlebar. My favourite cake is coffee & walnut.